I just finished another novel! That makes almost 10 this year so far… a pretty darn good accomplishment if you ask me! 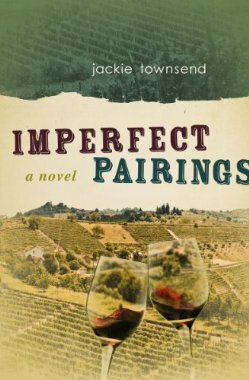 The latest was called Imperfect Pairings by Jackie Townsend. 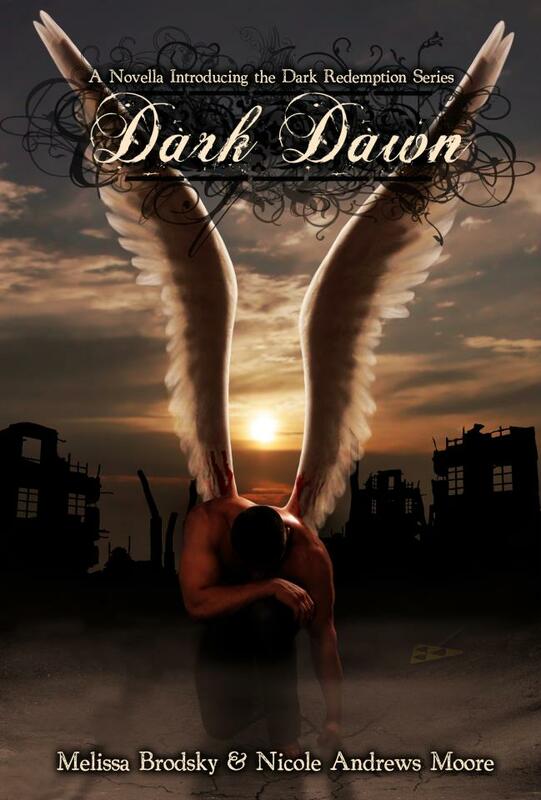 Touted as a romance novel based on the write up it quickly grabbed my attention and I thought that I’d love it. In “Imperfect Pairings” a woman’s love for an Italian leaves her confronting this question. He’s Jack in America, but he’s Giovanni in Italy; understanding him means understanding his culture, his language. It means losing the foundations of her identity to become entangled in the deep-rooted vines of his family’s troubled past when she’d vowed to remain disentangled. Her career and autonomy had always come first, and she fell in love thinking she could control it, not give in to it. Is she losing herself? Or is she finally giving in to the woman she’d been all along. Was it a romance? Eh… sort of. It was one of those books that I start reading and think that it’s just to slow to keep on reading but I read and then as I get further into it I’m pulled in because I want to know more. Jamie and Jack, the main characters, are both very intelligent and driven people who put a lot of effort into their jobs. It’s their jobs that brought them together in a secret relationship until they get married to help Jack stay in the country. Of course they’re in love with one another but it’s an odd relationship to say the least. It’s not a relationship that I would want for myself as it seems to cold… contrived. It lacked the deep love & warmth that relationships have. With multiple trips to Italy Jamie quickly learns that Jack or Giovanni isn’t the man that she thought he really was. She quickly learns that there is more to him… his life… and his family… and wine. Which becomes center to the book and their lives. It wasn’t until the end of the book that the two of them actually started acting more like a couple than two who were together for mere convenience. It was then that I actually started to really like the characters and wanted to know what happened with them…. and then the book ended. Yes, ended. Overall, I thought that it was a pretty good book and I’d recommend it if you’re looking for something to pass the time. I received this advance copy of this book through Net Galley in return for my review. All thoughts and opinions are my own. This week, we’d like you to take us on an actual journey, specifically a road trip? Think about who is in the car. Where are they going and why? What’s on the radio or what are the travelers talking about? 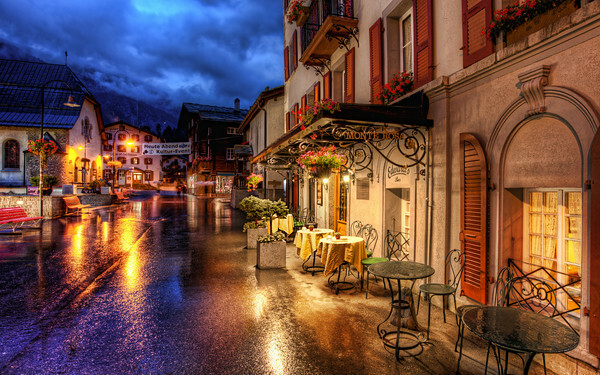 In 300 words or less, create a fiction or creative non-fiction piece that lets us feel the wind from an open window or the dry heat of a car vent. The long and winding rode was laid out ahead of me and out my window there was nothing but empty land, random trees, and dust bowls. It was a pretty desolate area that I had been traveling for hours now; each road sign brought me closer to civilization and a new life. I left the middle of the country about a week or so ago, Indiana to be exact. It was a small town, with small minds and very little room for change or innovation. I had to leave after he raised his hand to me…. it was not the way I wanted to live the rest of my life. 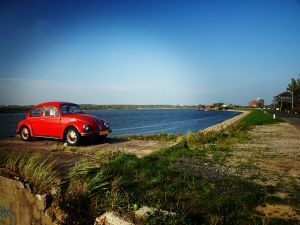 I packed up everything I could into my little convertible, put the rest into storage in the next town over, and headed west. It was just the open road, my music, and me and to make it even better… half way down the highway heading out of town I put the top down & let my cell phone fly out of my hand and crash to the ground. All connections to my old life were now severed and it felt good. After another week of travel I finally hit the west coast and found myself traveling north after a weekend on the beach. The view was gorgeous! Ocean to the left and beautiful mountains and trees to the right it was then that I knew this was where I wanted to be and as the sun was starting to set over the water I pulled into a little roadside diner. I parked in front and the bell on the door jingled as I walked in signaling my arrival. It was a small diner with booths that lined the windows overlooking the highway and a traditional diner counter complete with red stools and laminate counter top. All that was necessary now was Alice or Flo to come walking through the swinging kitchen door, instead an older woman came out to greet me and refill the cups of a few people at the counter. I noticed a car pull in while I sat in the booth reading the paper. Normally, I don’t pay much attention but how often do see a classic car like that… I’m a sucker for a well maintained classic. I put it out of my mind, with my budget I could barely afford my cake and coffee, and returned to the paper. Again the bell jingled announcing another customer and as he walked by our eyes met and locked, for that brief moment in time I felt lifetimes flash in my mind. He had a look of recognition on his face and quickly looked away breaking the connection we had. I know that I went over the word count but I cut it off at the best place I could find… even though I’m not sure of it still. And in case you’re wondering… yes, this is part of my novel for NaNoWriMo! So I would love any and all feedback! For this week’s Red Writing Hood prompt, we’re inviting you to truly scare us. Compose a post in the form of a text–160 characters. Your text must elicit or express fear. Help me. The voices… Make them stop. Help. They’re here now. Scratching….clawing…at the window. Please. They can see me. They’ll kill me. They see you now. They’ll kill you too.